There is something about humans that I don’t understand. And that is, whenever I’m out for a walk with mum and dad, they always point out other cute dogs. Pawsonally, I prefer humans to dogs. Why? 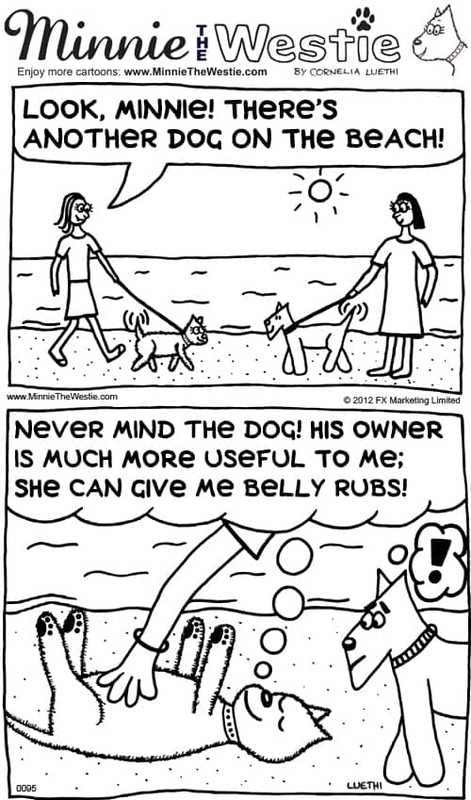 Well, humans can rub my belly, but dogs can’t! Mmmmm, I do love nice belly rubs! I hope you get some nice belly rubs too!